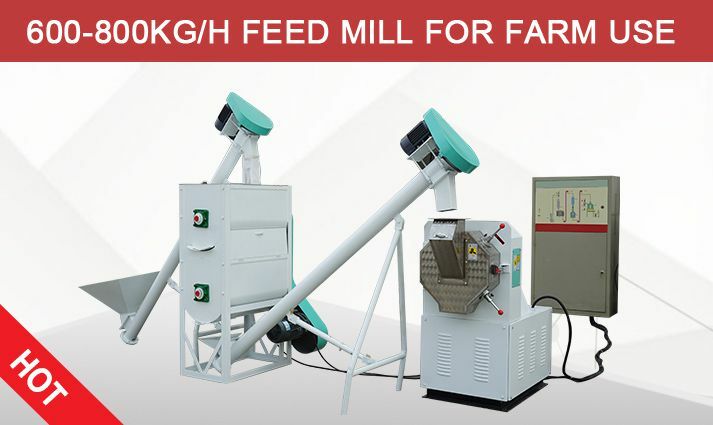 What Factors To Consider When Buying Animal Feed Making Machine? 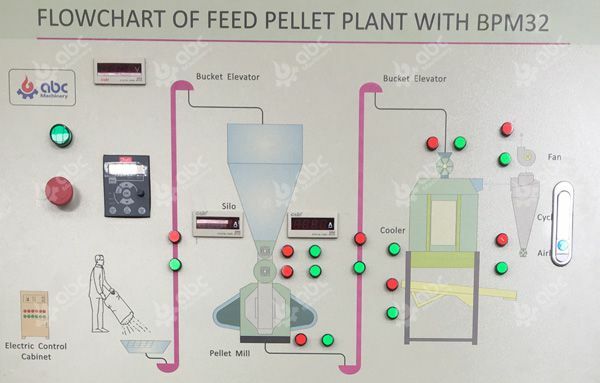 For feed making machine buyers and users, whether the feed making machine can maintain a good running state or not will directly affect the quality of feed production, output and the comprehensive cost of feed production. 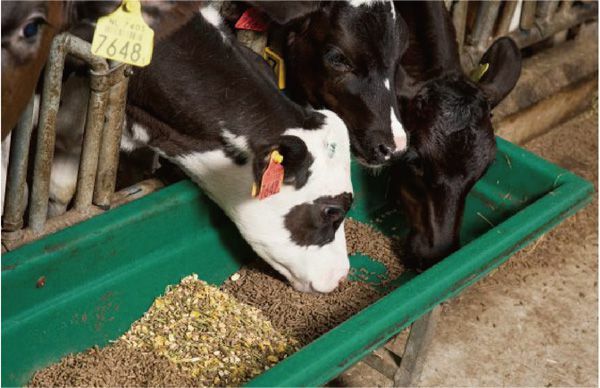 At the same time, it also affects the quality of feed and the feeding effect of animals. 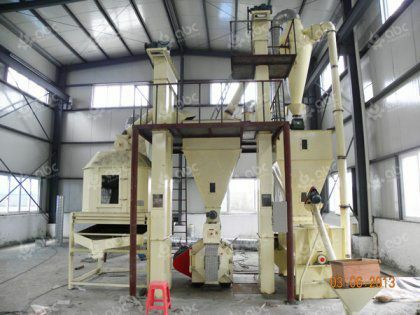 Under normal circumstances, a complete set of feed making machinery includes a serial of equipments, such as feed hammer mill, feed mixer, feed pellet mill, feed pellet cooler, dryer, grading screen, elevator, conveyor, pulse dust removal equipment, packing scale, sewing machine, palletizer and other equipment. 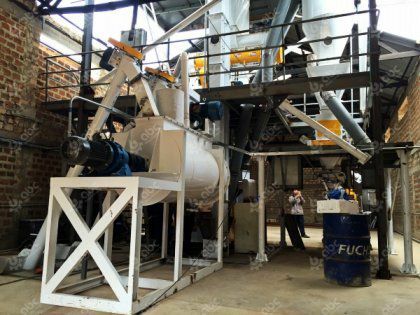 For the installation and purchase of feed making machine for sale, what factors shall users or buyers consider? 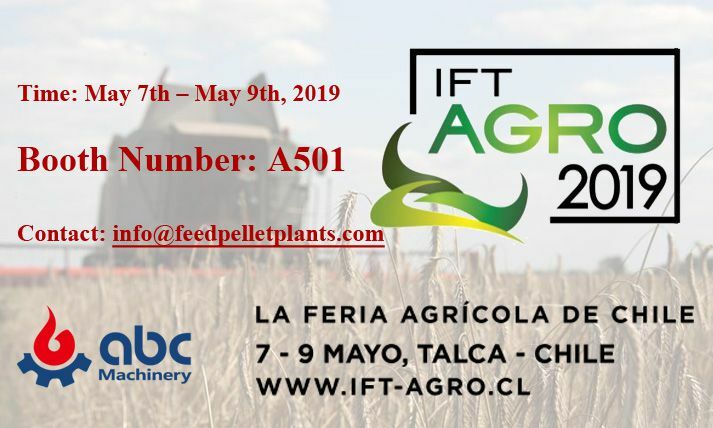 In the process of selecting animal feed making machinery, different processing machinery needs to consider its various factors. For example, when choosing the hammer mill (for processing feed raw material into small particles or powder), we should consider such factors as output demand, raw material granularity, moisture content, raw material fragility, raw material moisture absorption and raw material sensitivity to temperature. At the same time, we should also consider the requirements of the latter process on the particle size. 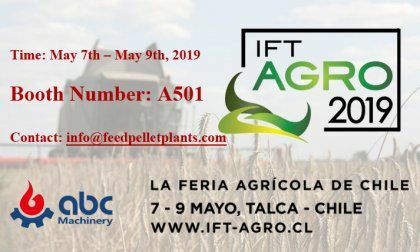 As a animal feed maker, reasonable selection helps to give full play to the performance of production equipment in production, to meet production requirement with low power consumption, high productivity and high output, while maximizing the quality requirements of finished feed. Generally, in the animal feed making process, users shall control the moisture content of mixed raw material powder to not excess 15%. And the proper material flow shall be adjusted by stepless speed regulation motor. Then the raw material powder goes into the feed mixer machine for mixing. After that, it is fed into the conditioner on the top of feed pellet mill to add steam for conditioning. If you want to add molasses or grease into the feed, they can be added into the feed mixer. Generally, the amount of oil and grease shall not excess 3%, otherwise pellets are not able to form. After conditioning, the temperature of feed mixture can reach about 65 to 85℃, and moisture content 14-16%. 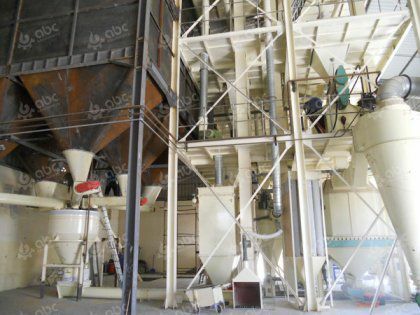 Then the iron impurities mixed in the powder are removed by the iron absorption device, and finally the mixture is fed into the press room of the feed processing machinery for granulation. After granulating, cooling, screening, packing and palletizing are also needed. 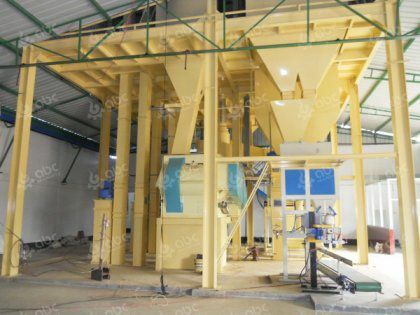 When you buy animal feed making machine, you shall be aware how much capacity you need, what raw material you have, what procedures you need, and how much funds you have. As a feed making machine manufacturer, we advise that you choose all the equipments from one supplier, since only the equipments supplied by one manufacturer can work well together. If you purchase from 2 or more suppliers at one time, these equipments may not function well. 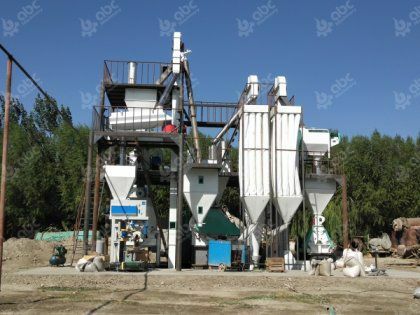 So, you can trust ABC Machinery as your livestock or poultry feed making machine supplier as we have the reliable equipments and the professional service team.